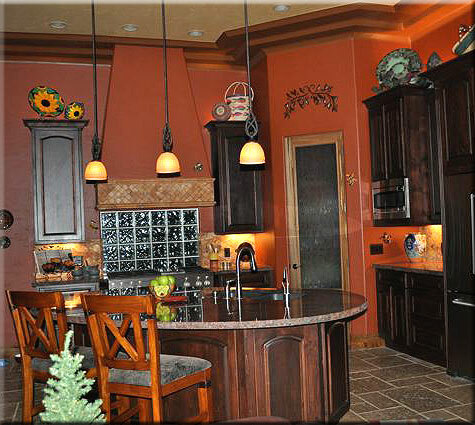 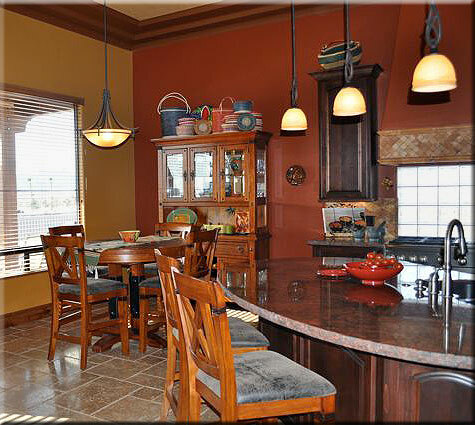 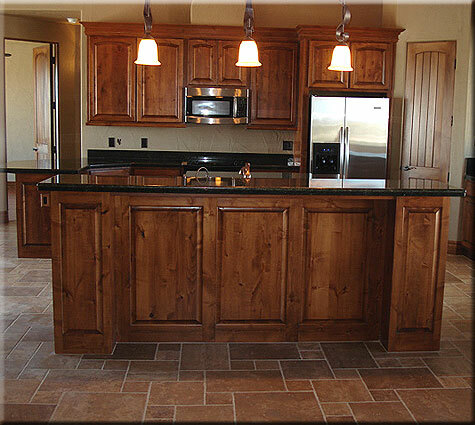 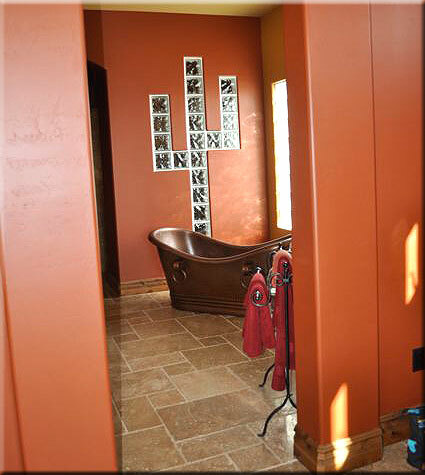 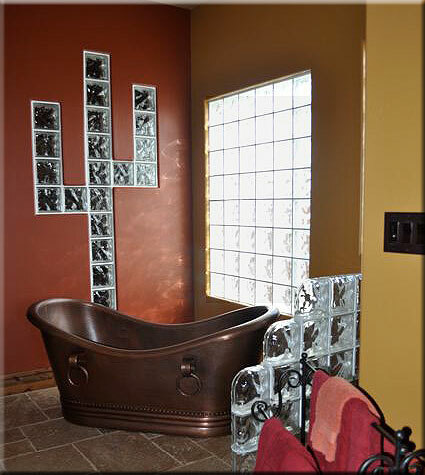 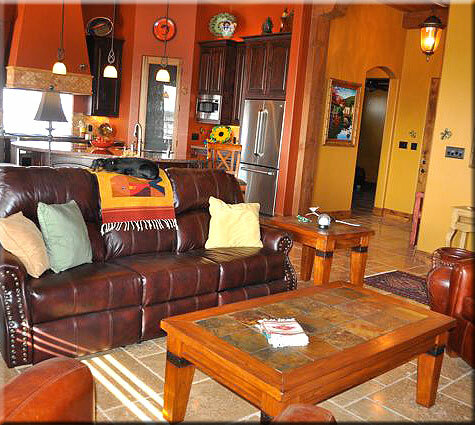 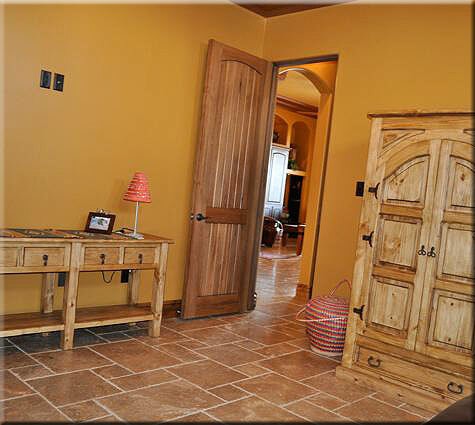 Custom Homes designed and crafted just the way you want your Home to be. 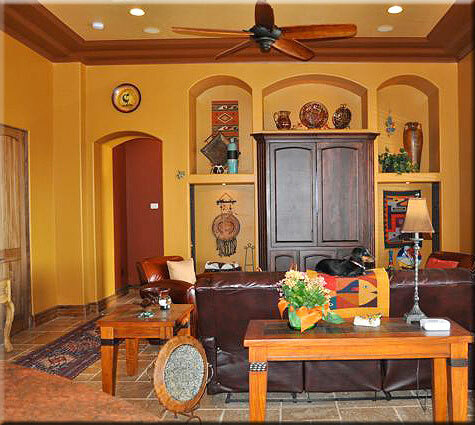 All of our Homes are built to your Satisfaction. 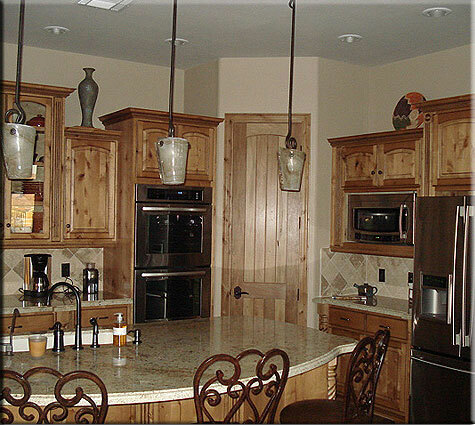 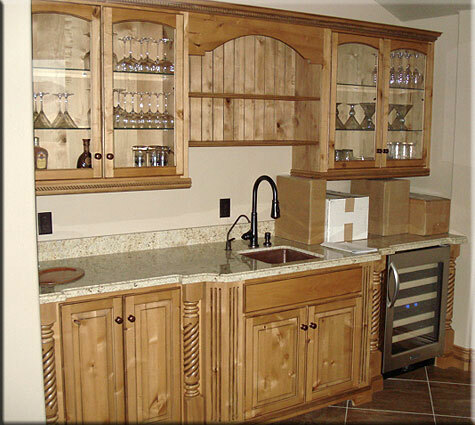 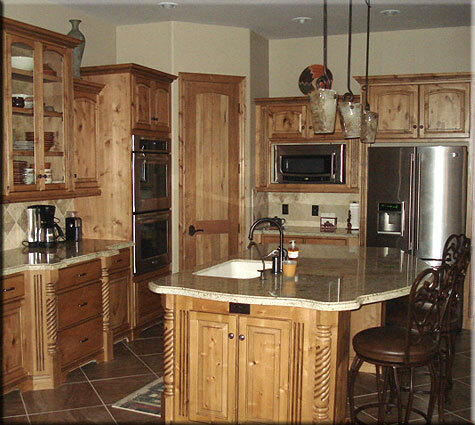 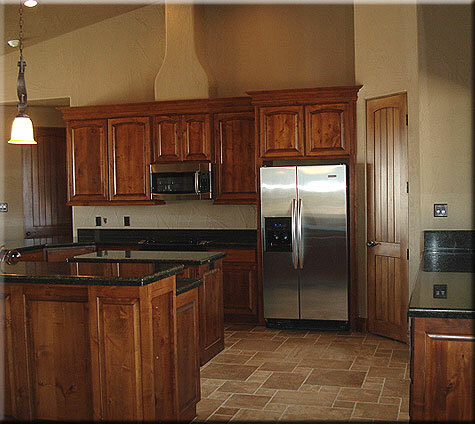 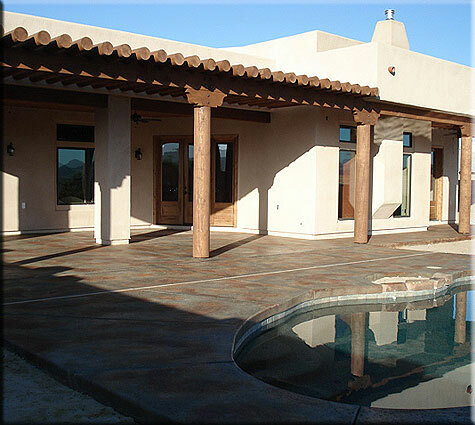 If Quality and Craftsmanship is what you are expecting from a custom home builder then call us today at (928) 726-2313 for a Quote. 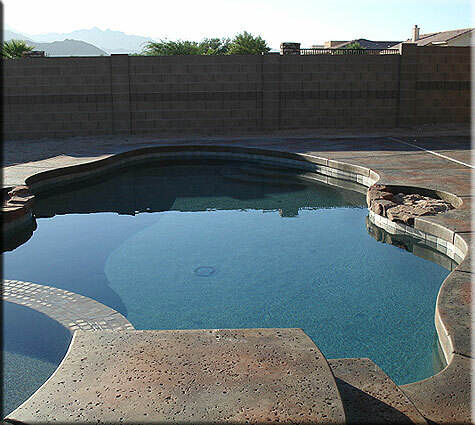 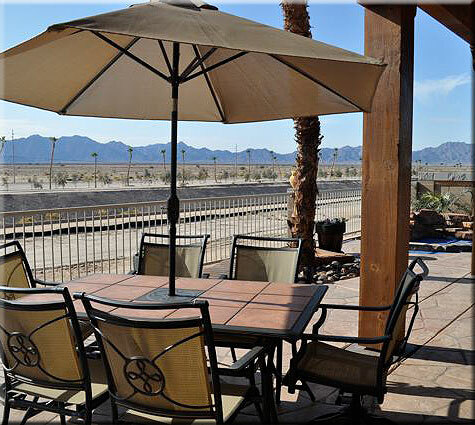 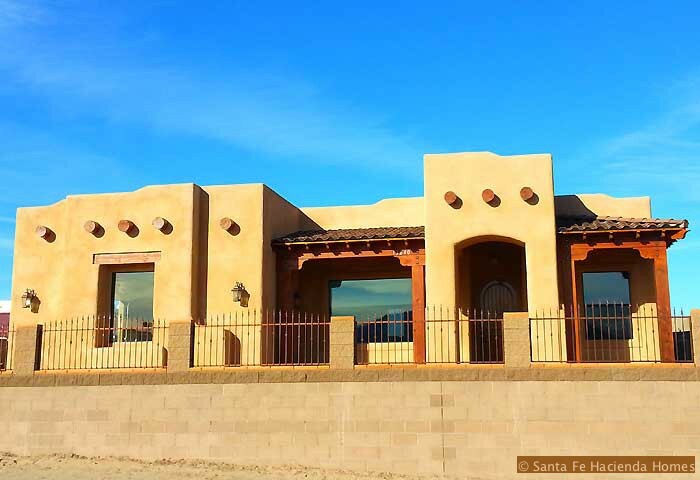 Santa Fe Hacienda Homes has become one of the most well-respected custom home builders in Yuma County, offering outstanding service throughout Yuma AZ, Yuma Foothills, Yuma Palms RV Resort, Coyote Wash in Wellton, AZ, and the greater Yuma County areas. 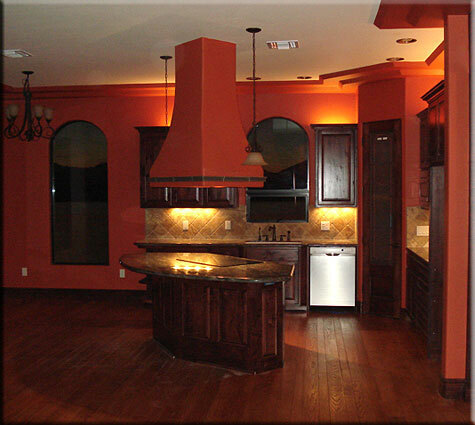 Our high standards result in cutting-edge designs that transcend the traditional value you deserve and should always expect from a custom home builder. 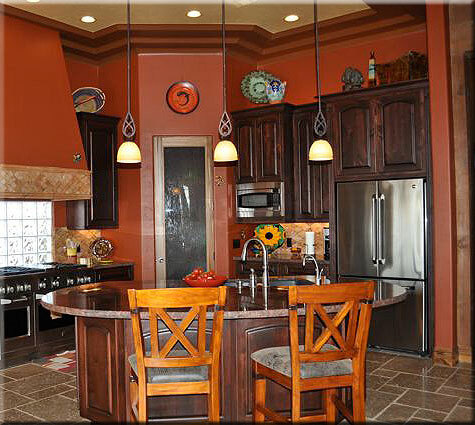 Building your Dream Home, One Home at a Time. 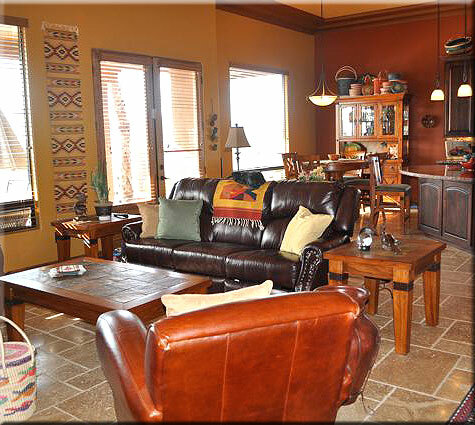 We build a community of Friends. 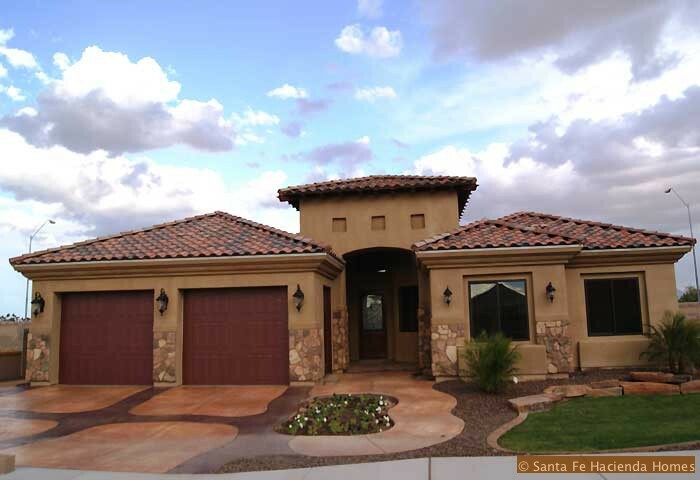 Santa Fe Hacienda Homes is one of the few custom home builders to earn the Distinction & Reputation that we keep in touch with your Dreams. 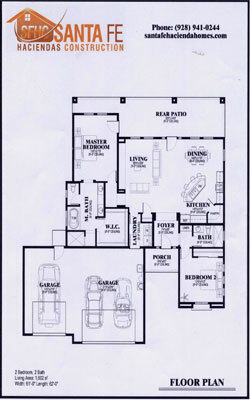 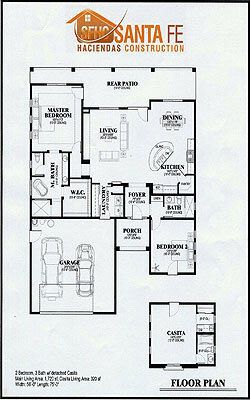 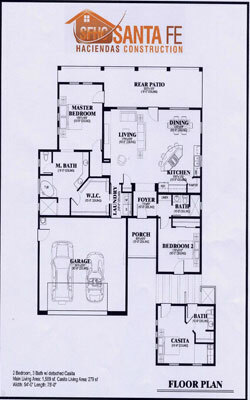 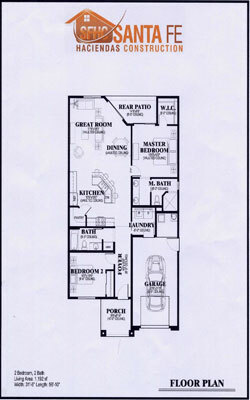 We realize how important it is for you to stay in touch with your Dream Home as it is being built. 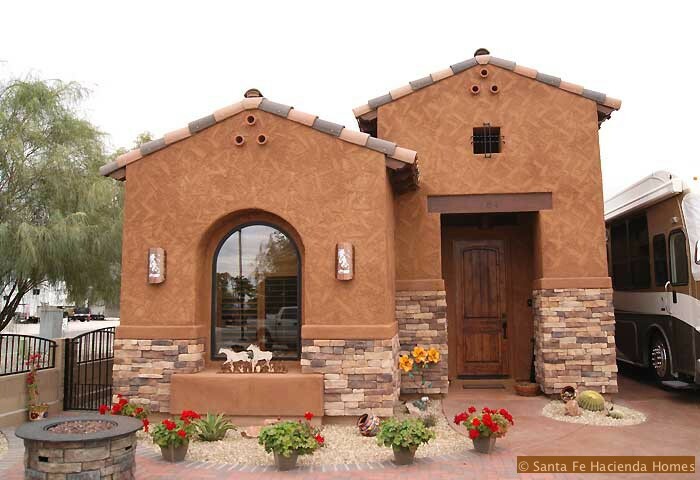 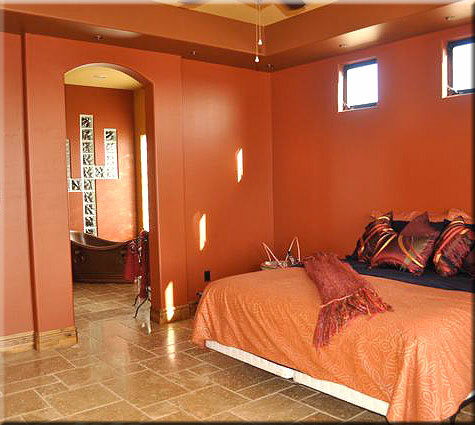 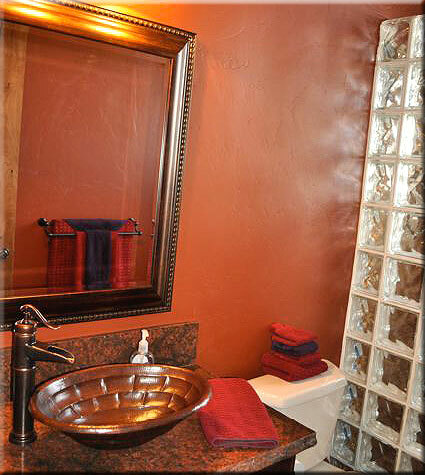 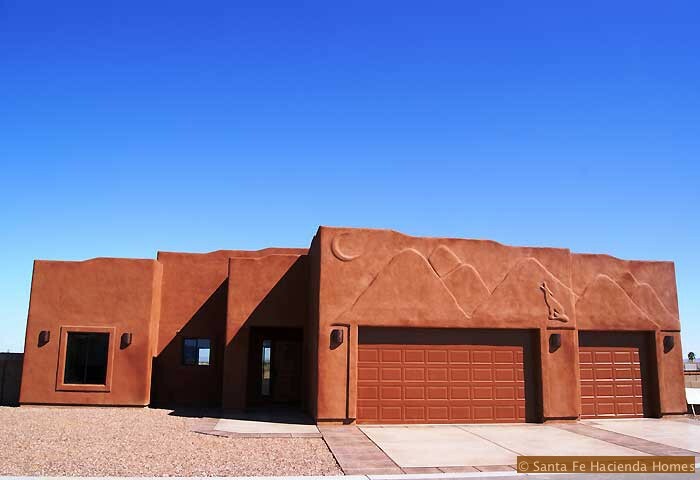 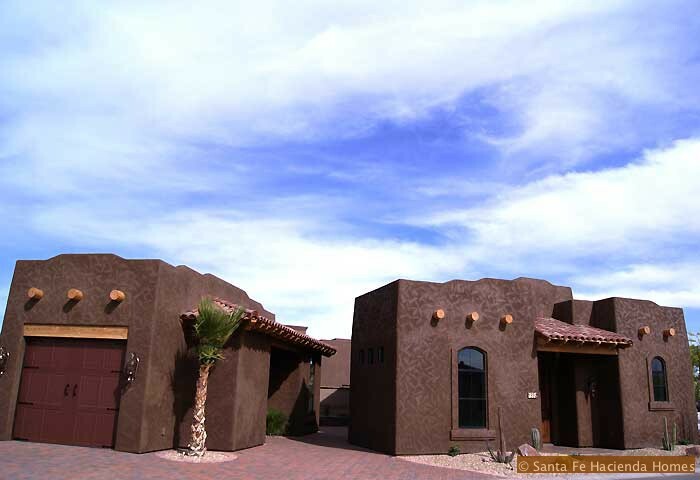 Santa Fe Hacienda Homes is famous for keeping you involved by offering you photo's on our web site EXCLUSIVELY for you to view all aspects of the construction on your new Home. 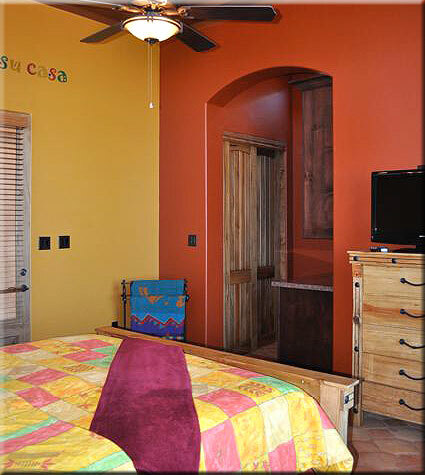 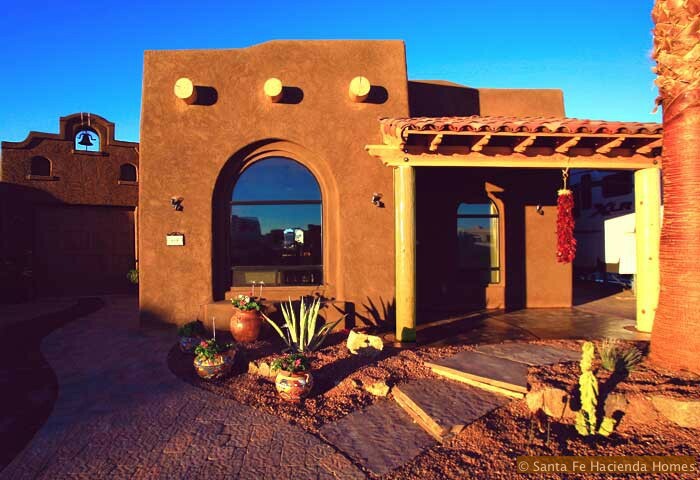 Bruce Schmidt of Santa Fe Haciendas is thorough and professional in everything he does. 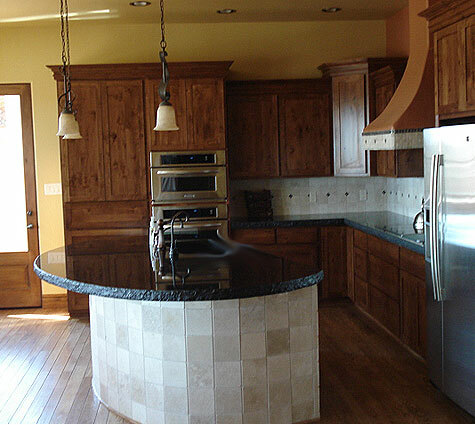 The quality of his crew, the subcontractors he uses along with construction standards are the best we have encountered over the past 40 years. 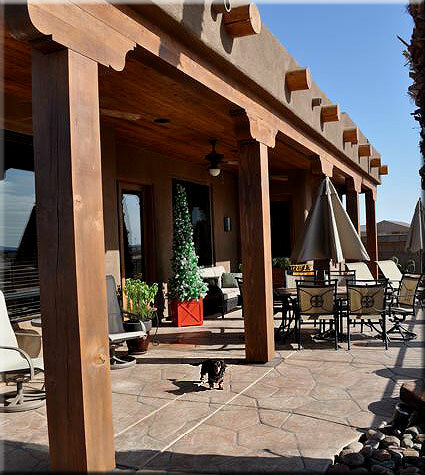 We had the pleasure of meeting all of the crew, subcontractors and suppliers which was reassuring since we only saw the house twice during construction. 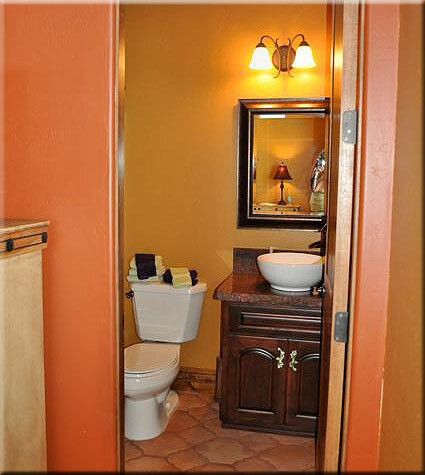 Bruce kept us up-to-date weekly with detailed pictures at every phase of construction via email. 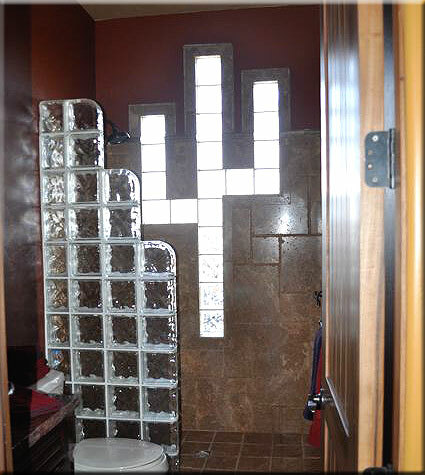 This enabled timely and cost effective decision making when it was necessary which wasn't often. 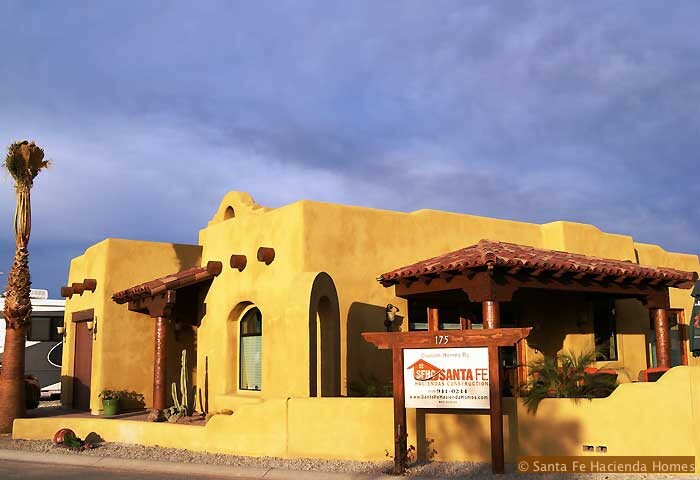 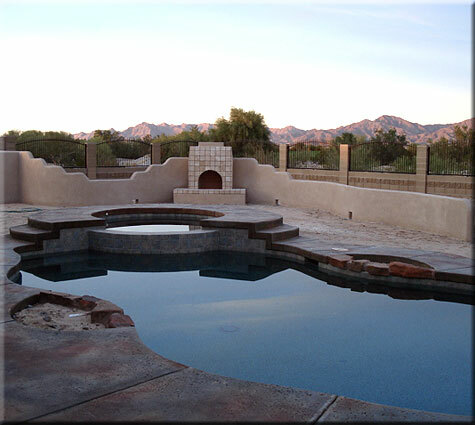 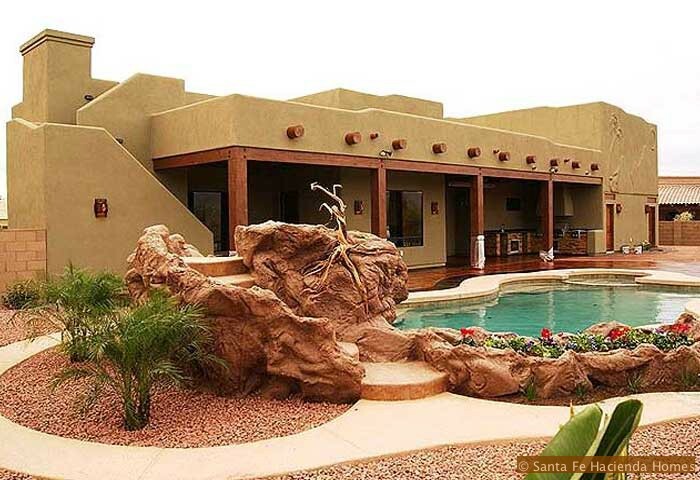 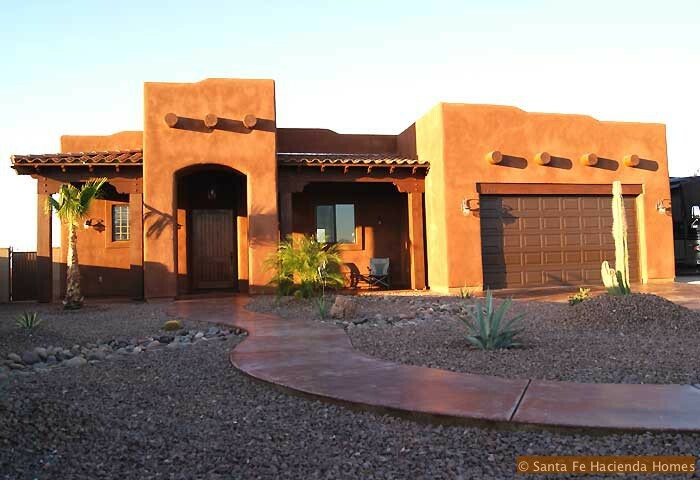 We understand your desire to build your ideal Dream home, Bruce Schmidt (owner) of Santa Fe Hacienda Homes has worked with hundred's of first time and seasoned Home owners to assist them in creating the ideal Home with their requirements added in. 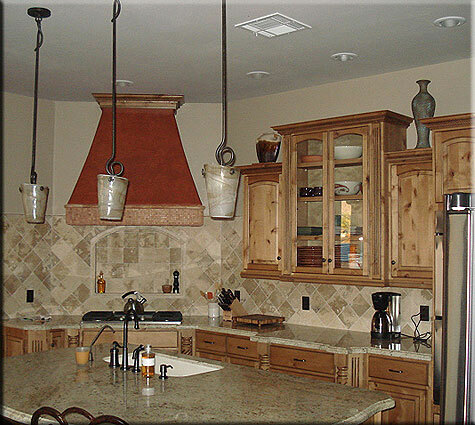 Bruce has worked with everything from complete Blueprints in fine detail to drawings on Paper Napkins (as shown in the image) and has been successful in not only completing the Homes to the customers satisfaction, he has also been able to complete them within the customers budget. 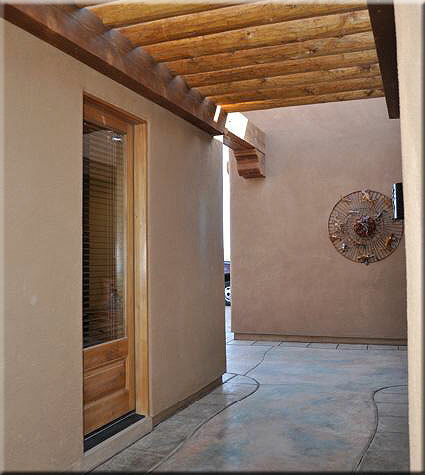 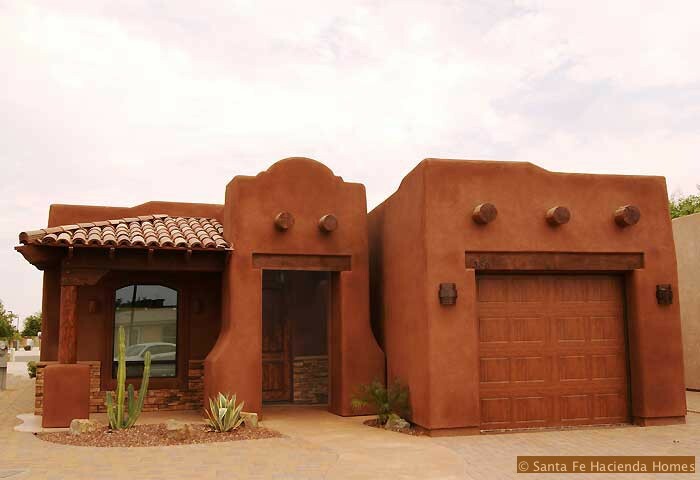 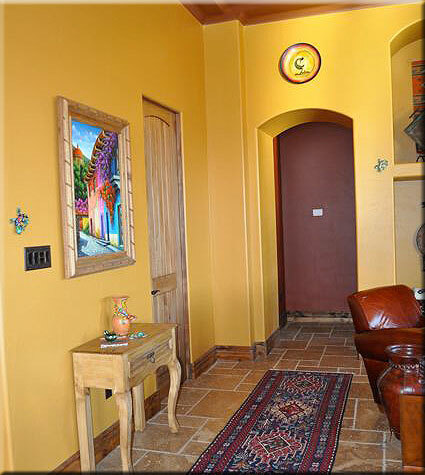 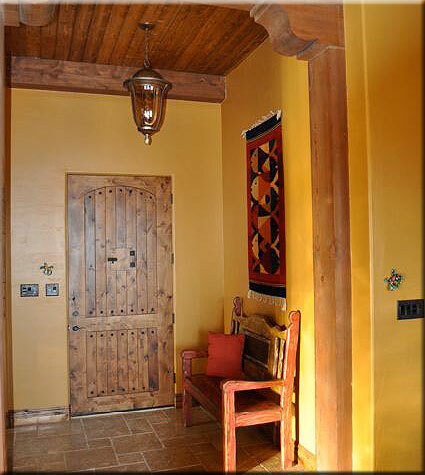 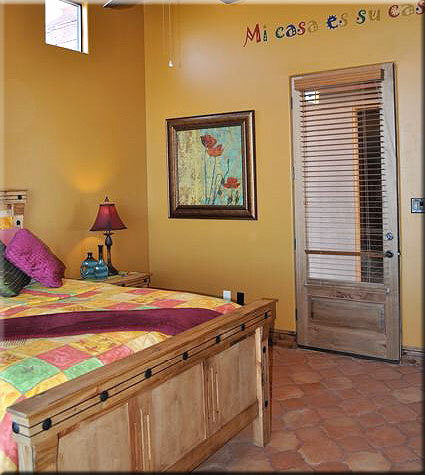 Click Here to view our collection of Custom built Homes and contact us to learn how Affordability and Craftsmanship go hand in hand with Santa Fe Hacienda Homes. 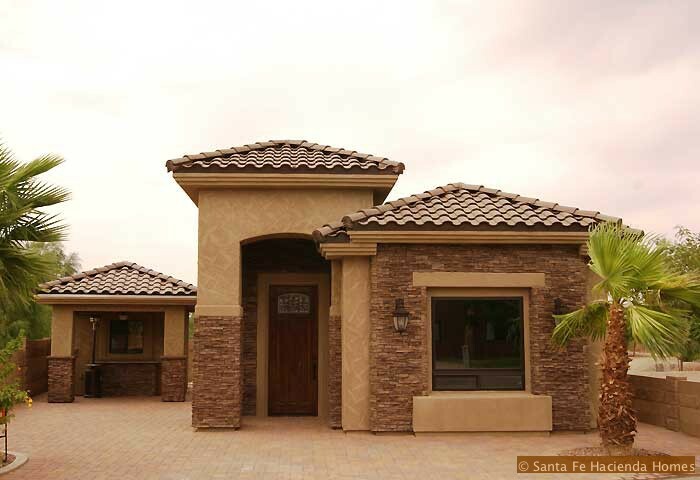 Santa Fe Hacienda Construction is developing and building affordable luxury homes in Yuma AZ, The Foothills of Yuma, Coyote Wash in Wellton, AZ and the surrounding Yuma County area. 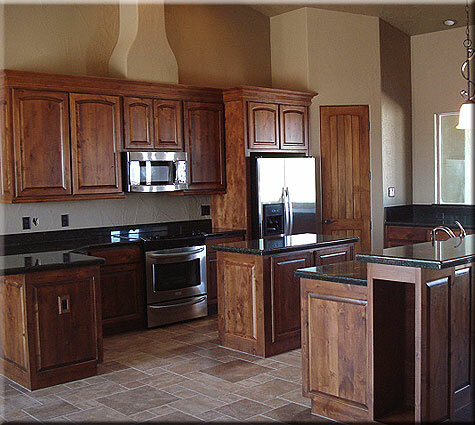 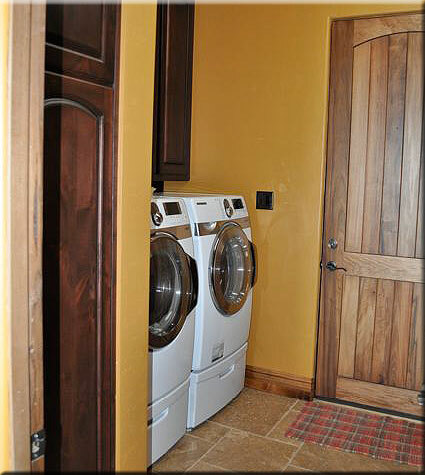 For your new home discover our quality, style, elegance and how Affordable Craftsmanship can be. 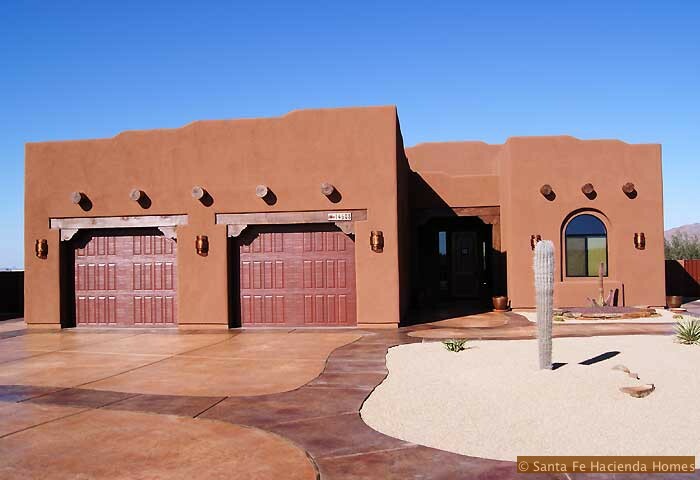 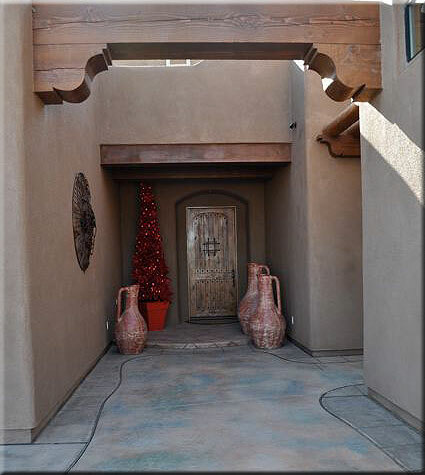 Bruce Schmidt's Santa Fe Hacienda Construction family looks forward to meeting you, please feel free to contact us and tell us your DREAMS for a new Home.